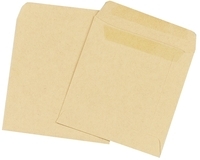 Compatible Sage Manilla Payslip Envelopes with (Name only) window. 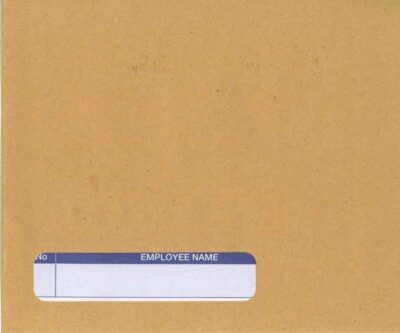 Use with Sage 0680, SLPAY1, SLPAY1G, SGE010 or SAG510 payslips. 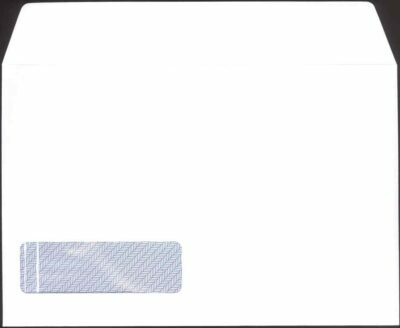 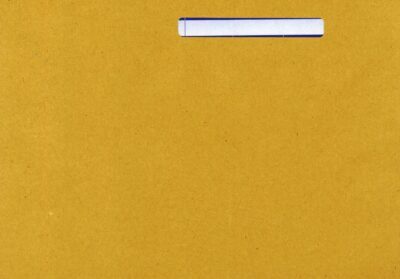 IRIS PAYSLIP ENVELOPE – SELF SEAL. 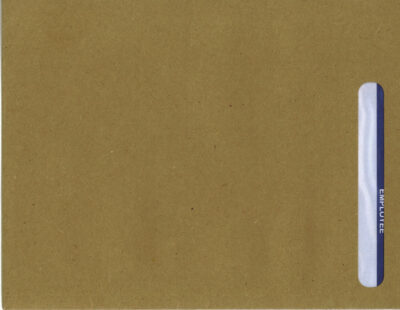 For use with PEG215, PEG050 and PGLPAY payslips. 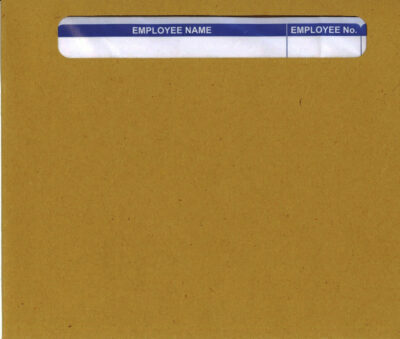 Box of 1000 Manilla Payslip Envelopes without window. 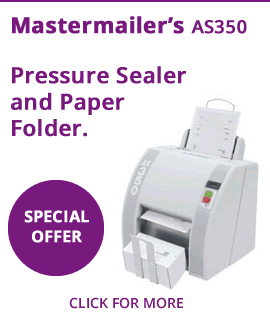 For use with laser and continuous payslips. 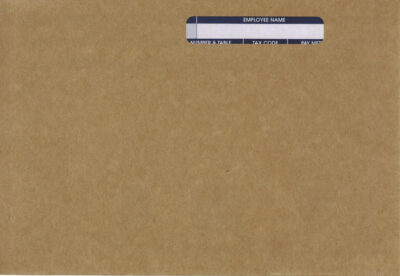 ALSO FOR USE WITH QUICKBOOKS INI062 & INI063 PAYSLIPS. 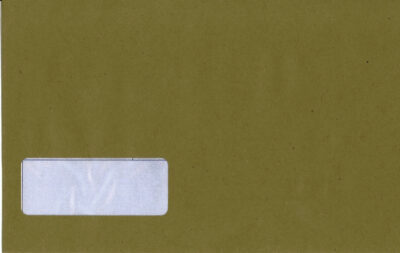 INI070 PEEL & SEAL ENVELOPE. 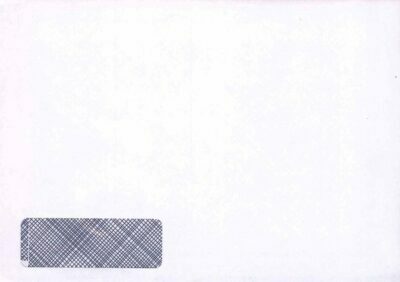 FOR USE WITH QUICKBOOKS INI062 & INI063 PAYSLIPS.